Around 25 people have been killed and 40 injured in a blast in Quetta in Balochistan on the day of the voting for the Pakistan general elections. 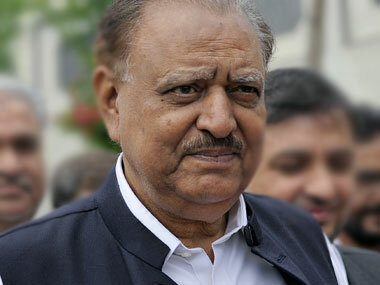 The Pakistan government will avenge every life lost to terrorists in Quetta, President Mamnoon Hussain said on Sunday. 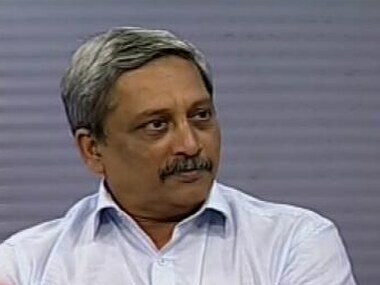 Defence Minister Manohar Parrikar on Saturday attacked Pakistan on the issue of terrorism and its handling of restive Balochistan. 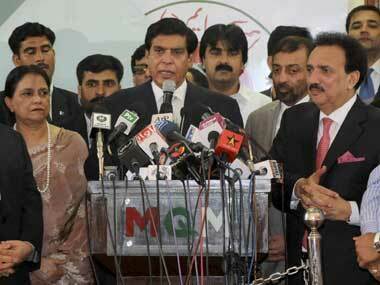 Prime Minister Raja Pervez Ashraf today directed authorities to launch a "targeted operation" against militants in Quetta following the killing of nearly 90 people in a terror attack in the Shia-dominated southwestern Pakistani city. Pakistan's Supreme Court today summoned the Defence and Interior Secretaries as it took up a suo motu case regarding the killing of hundreds of Shias in terrorist attacks in the southwestern city of Quetta. 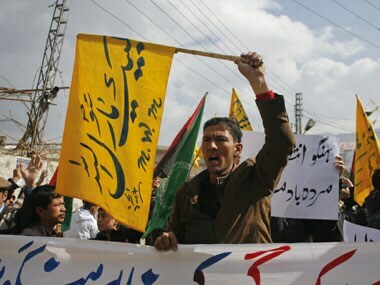 Pakistan's minority Shia Hazara community has said it will not bury dozens of people killed in a devastating bombing in Quetta till the army takes control of the southwestern city to prevent further terrorist attacks.